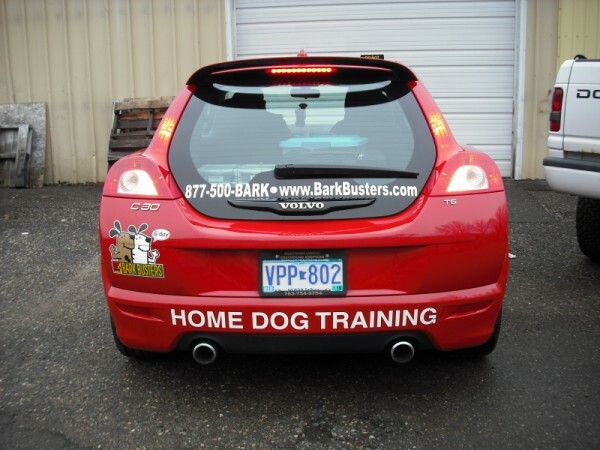 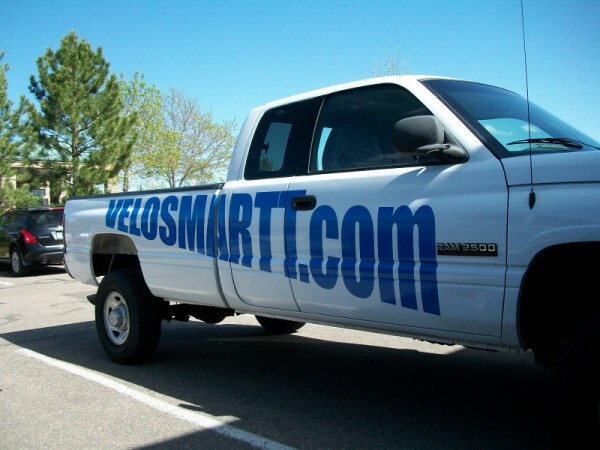 Automobile and truck lettering / spot graphics are a traditional form of vehicle graphics. 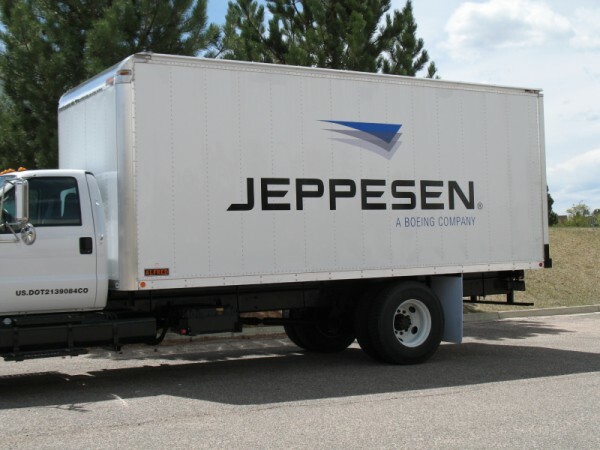 Truck lettering is cost efficient, yet still effective at communicating vital information. 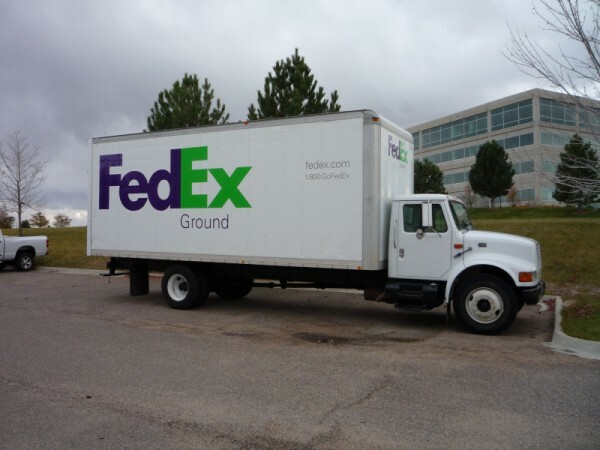 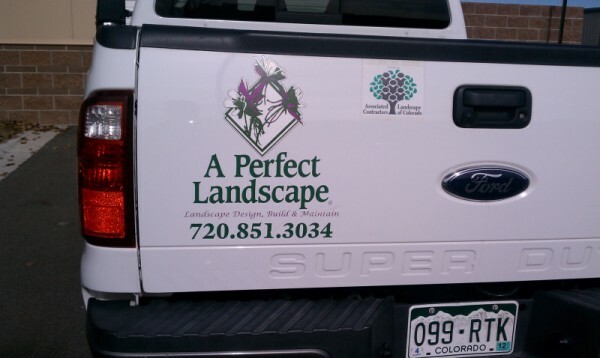 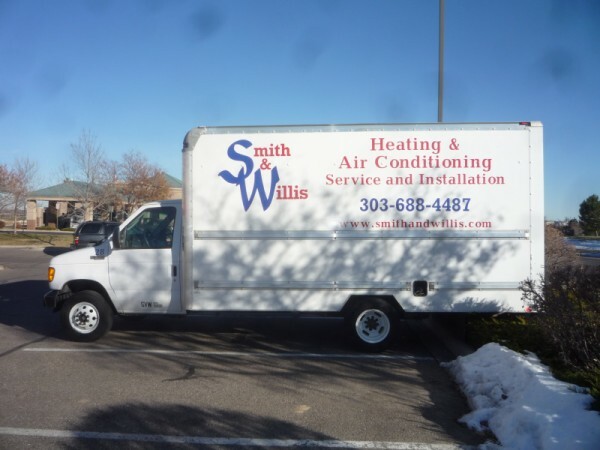 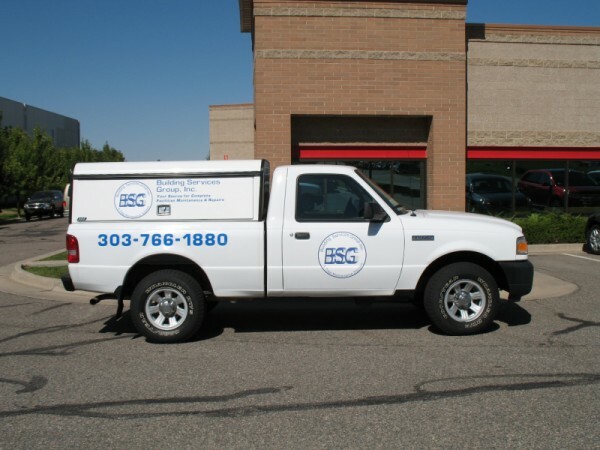 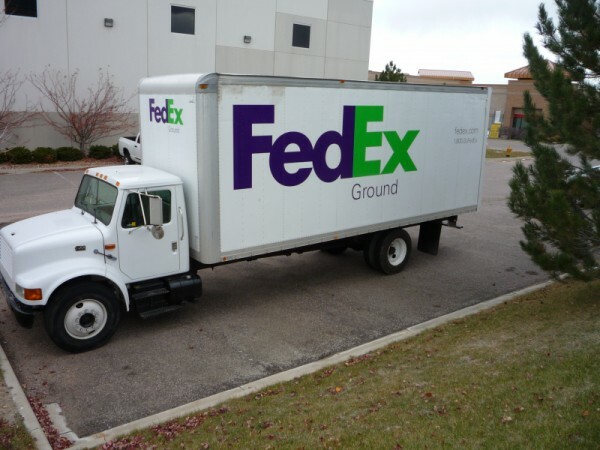 Truck lettering consists of text and may be accompanied by a spot graphic (usually a business logo). 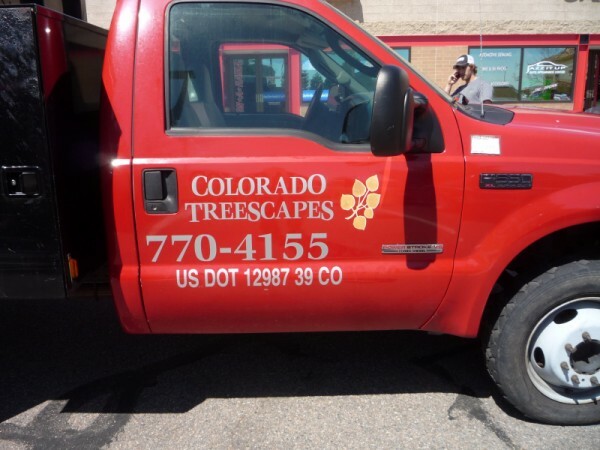 Truck lettering and spot graphics entail a simple design. 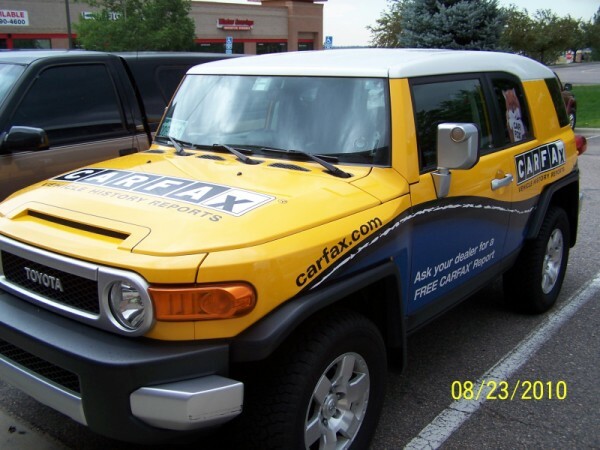 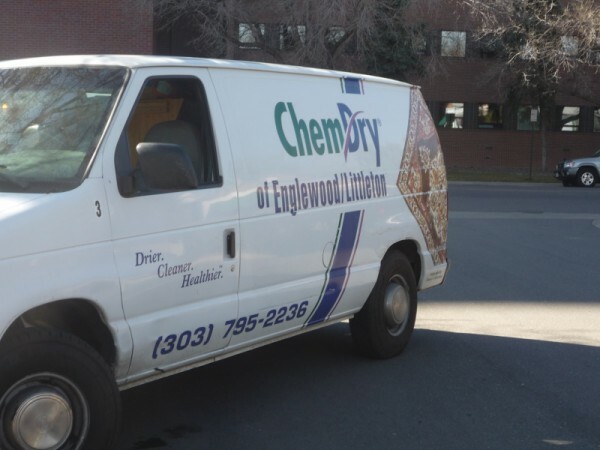 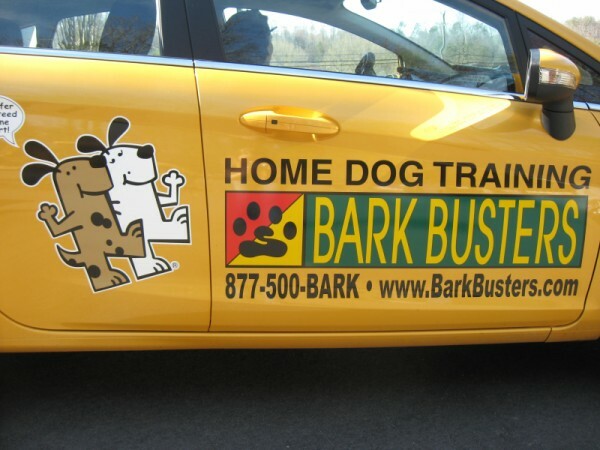 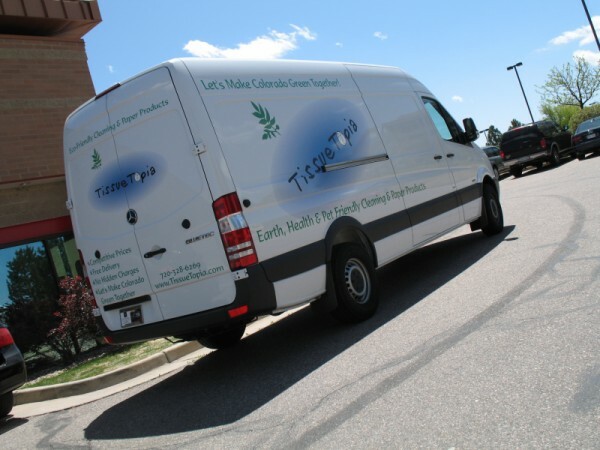 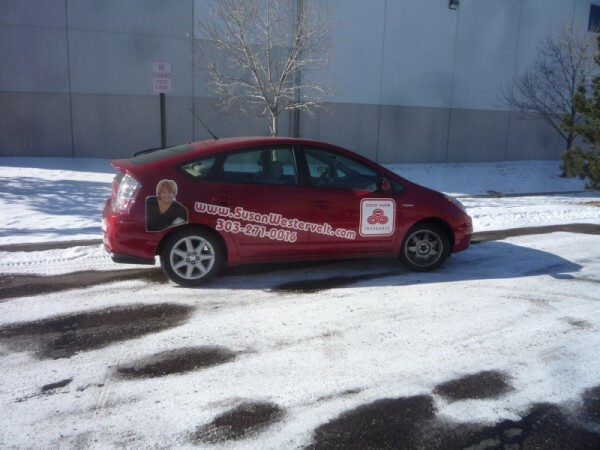 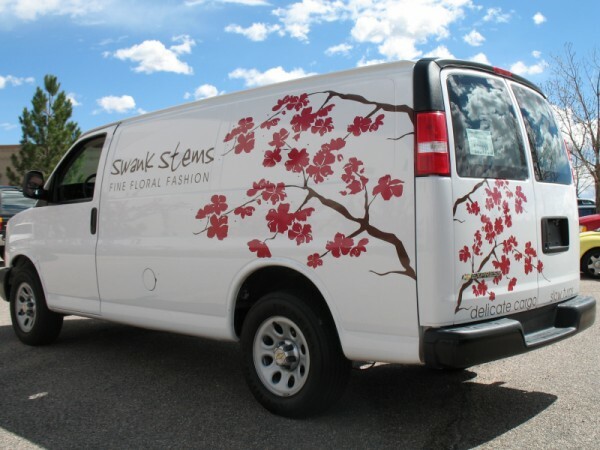 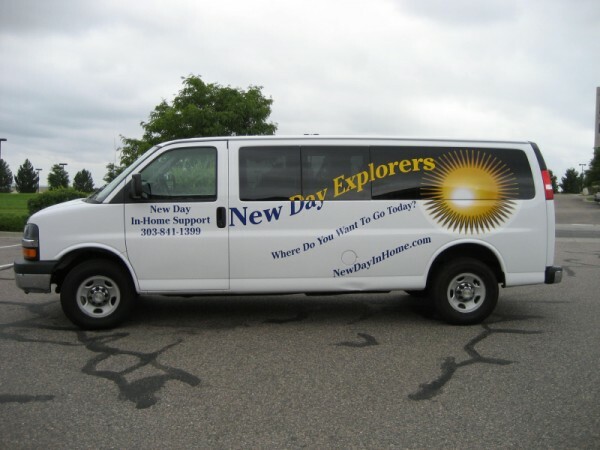 They cover less of surface area than vehicle wraps, but are still very capable of delivering your marketing message.